This appears to be a good idea in principle as I am a firm believer that the more information available upfront the better.I have had numerous upset clients once they have been informed of a potential flood risk and all have felt that the sellers should have been aware of this and disclosed it sooner. However, I do find myself asking how reliable this information will be. The Environment Agency is not the only source of flood information and this type of general traffic light rating cannot be substituted for a full professional assessment on flood risk. Also who will be responsible for any errors with the information provided if this is relied upon by a potential purchaser? In my opinion, this will not avoid the need for a full flood search being carried out by a professional company who can provide an expert opinion.Therefore, I see no benefit from a conveyancer’s point of view as the usual searches will still need to be undertaken. However, it will give potential homebuyers an early insight as to how concerned they should be about a property’s flood risk so that they can discuss with their advisors the search options available. It will also prepare them for any insurance issues and the potential impact on their premium. Homebuyers should be given more up-front information about a property’s flood risk, according to the Association of British Insurers. 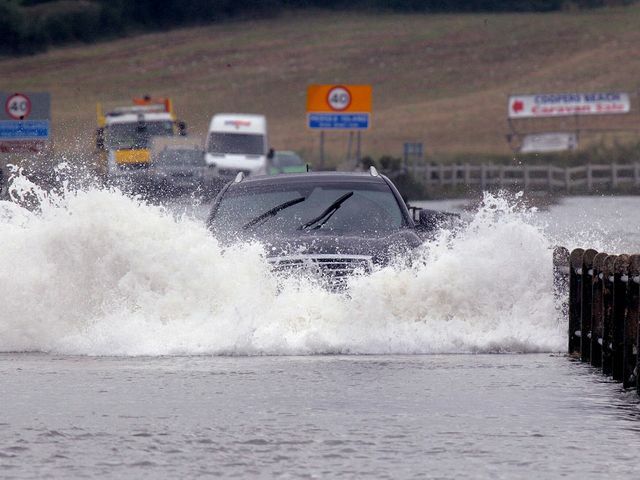 It wants property websites and adverts to traffic-light flood risk.